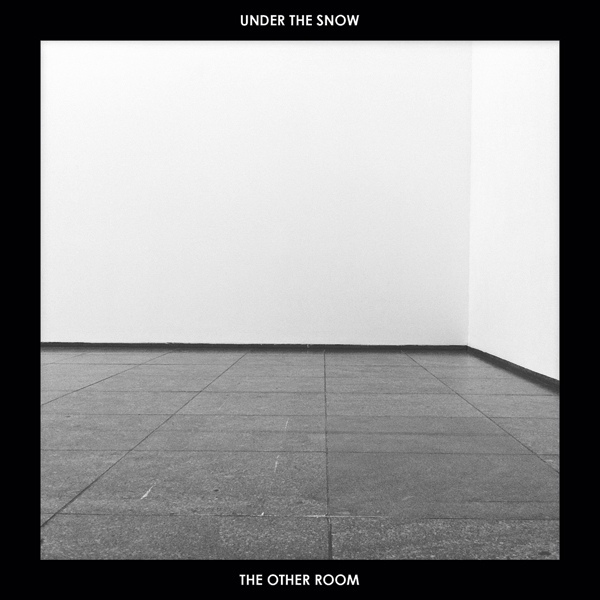 Seven 'rooms' described through the visual essence of sober and linear photographic black and white images, and through sonorities based on whispered and discrete synthesis, often bordering on silence, violated by occasional harshness, chimes of plucked strings, hissings, cracklings, electrical tensions, gurgles and digital creaks. An intimate and introspective path, through long and deserted corridors, entering spacious and bright rooms surrounded by white large walls, walking on reflective polished floors, cold and aseptic just like the sounds that Gianluca Favaron and Stefano Gentile chose to fill with vibrations of their spaces and architectural forms. Ltd x 300 hand-numbered copies in an outsize 6-panel sleeve, including a unique slide with each copy.